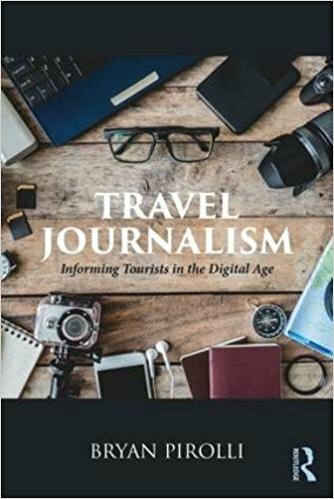 I am currently finishing up edits on my first book, Travel Journalism: Informing Tourists in the Digital Age to be published by Routledge in 2018. 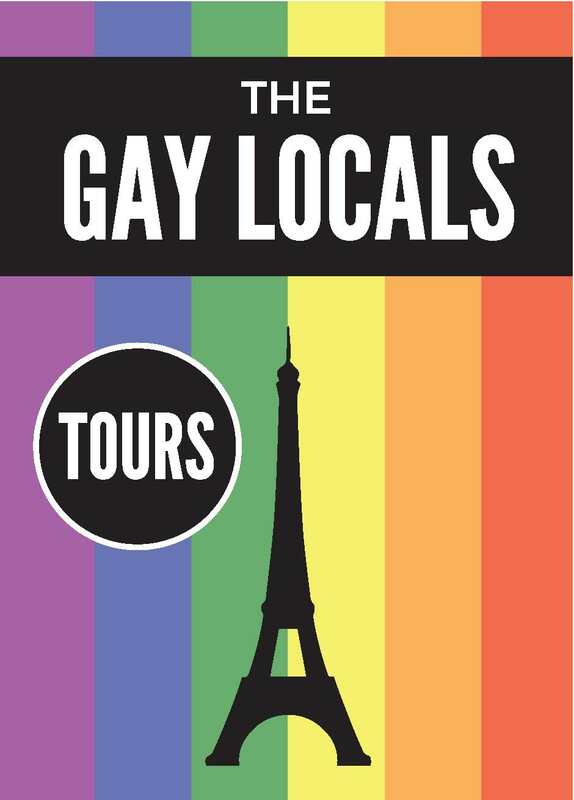 The chapters will cover the history of travel journalism, its evolutions online, and current practices. Along with a colleague at London College of Communications, UAL, I am editing a book on "lifestyle journalism." We are currently sifting through chapter proposals by scholars from all over the world. You can find links to my academic publications on Google Scholar.